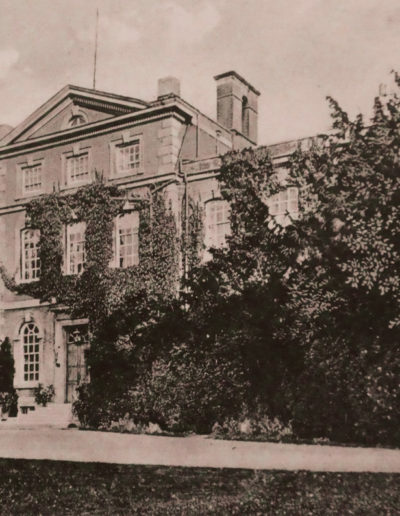 Miss Raphael moved into Kingston House on 26 April 1939, a ‘tenant at will’ of Lord Ebury, the sale being completed on 24 July 1939. 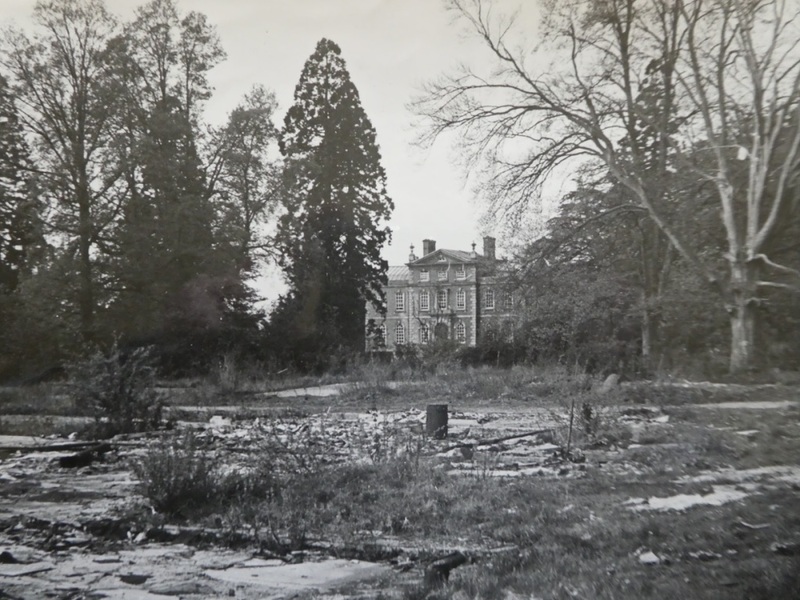 Jean Tollemache aged 12, (now Jean Lady Tweedsmuir), was staying at Kingston Bagpuize House in September 1939 and recalls walking up the drive to go the 11am church service on Sunday, 3 September when war was declared. 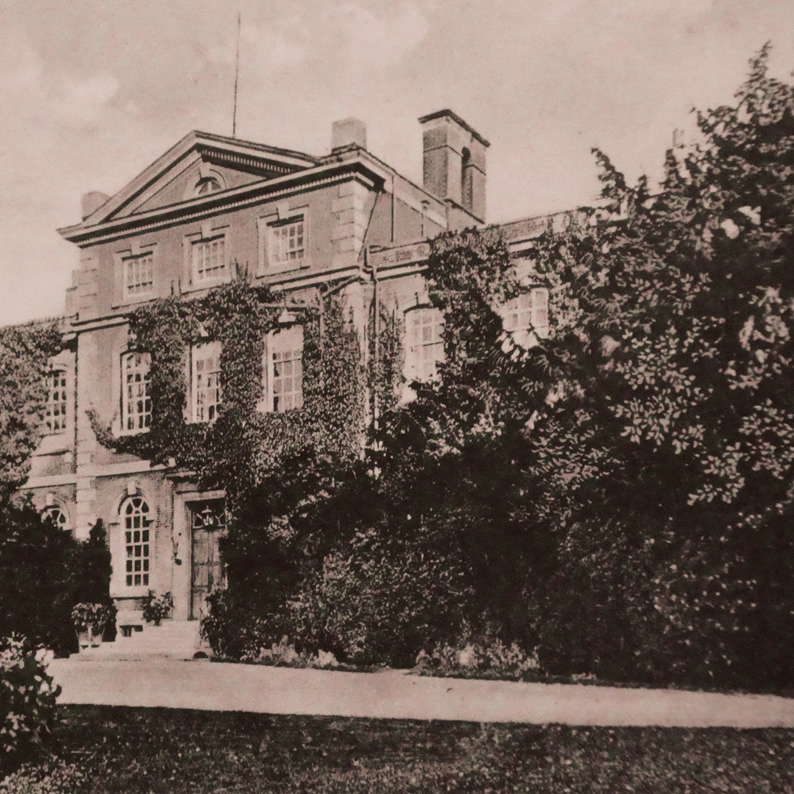 Throughout the war Miss Raphael remained in Kingston Bagpuize House. 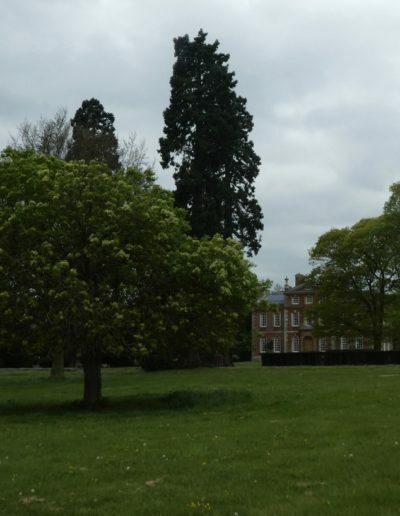 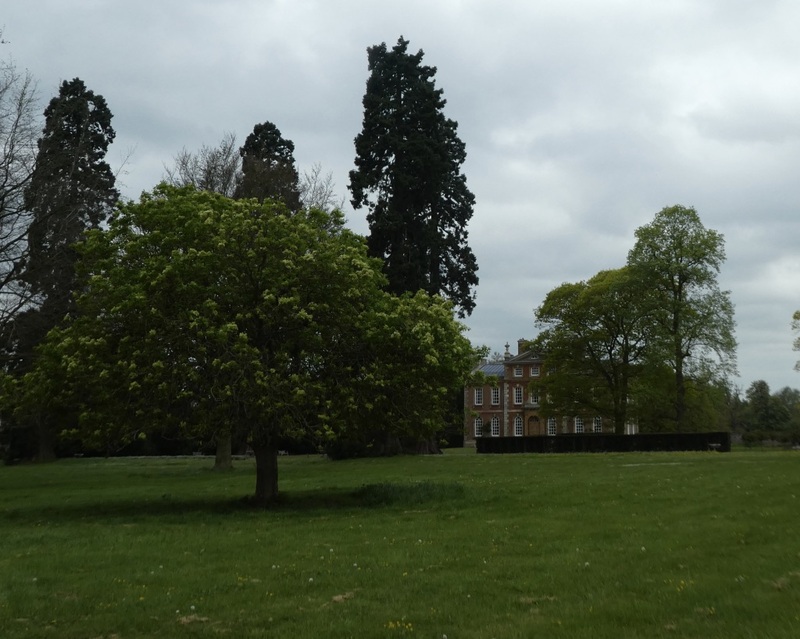 Following the declaration of war, part of the Courtyard buildings were selected for use by the Air Ministry and Garden Park, to the east of the House, was requisitioned as a War Office Camp for Kingston Bagpuize Airfield. 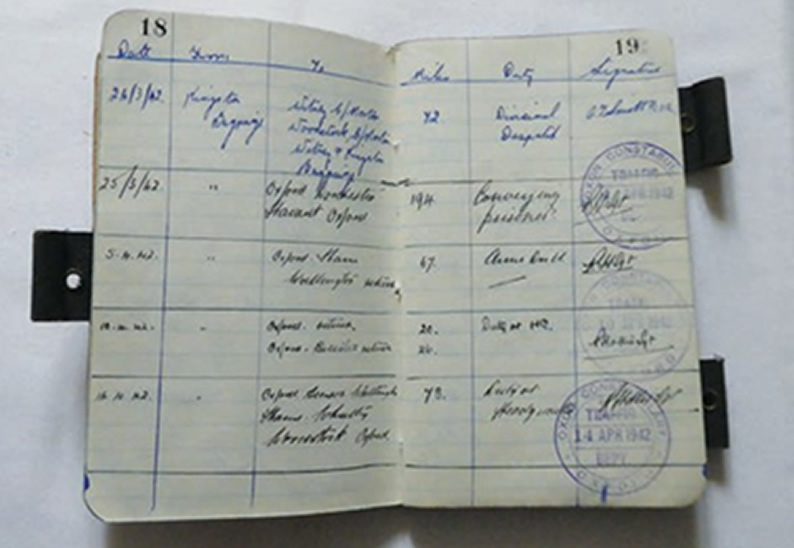 Evacuees from the London Blitz and, later, Air Force officers stayed in the nursery quarters on the second floor. 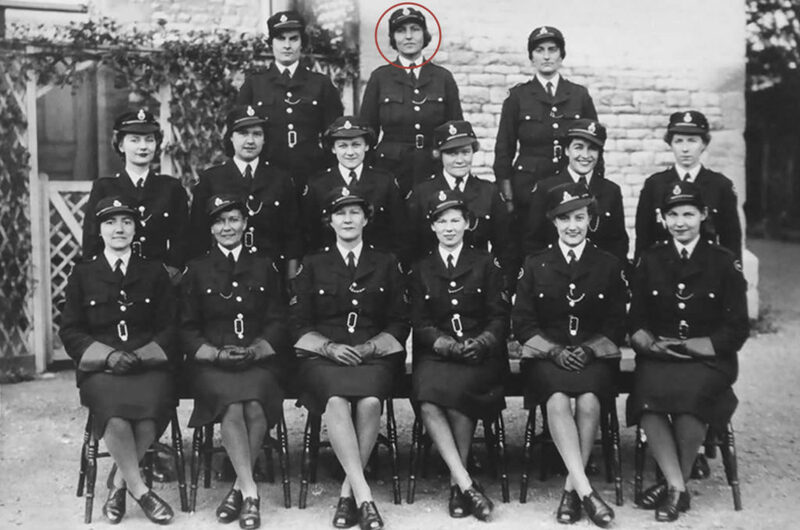 Miss Raphael (centre back) was a full-time member of the Women’s Auxiliary Police Corps (WAPC) throughout the war years and her duties included driving her Rolls Royce to various destinations. 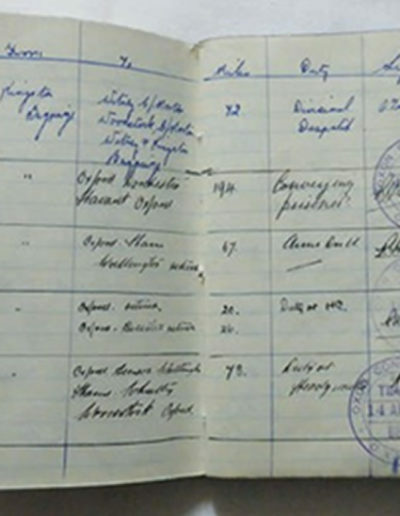 At the end of the war, she was awarded the Defence Medal. 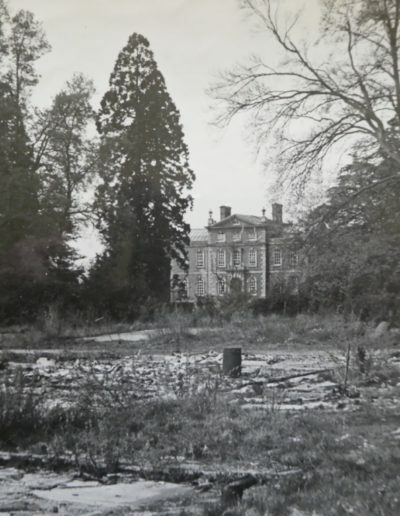 The airfield buildings in East Park and the War Office Camp in Garden Park were demolished after the war.